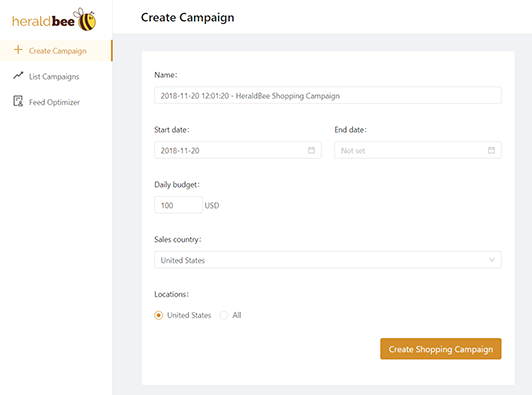 Heraldbee is a great alternative for Channable – the tool to advertise your products on the internet. 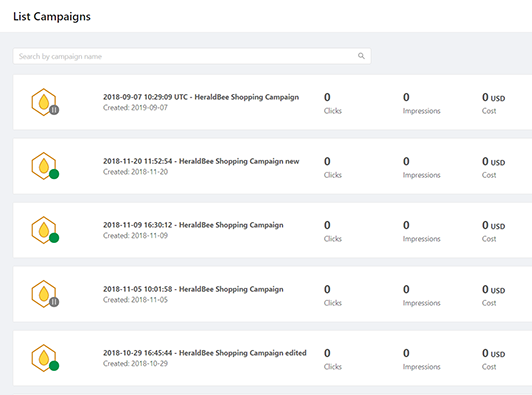 Heraldbee will not only advertise but also create a whole Google Shopping campaign for your store. Channable is the product feed management tool. It sends your products to price comparison websites, affiliate platforms, and marketplaces. 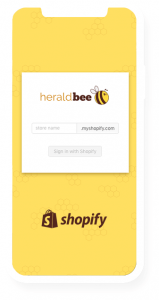 Heraldbee is a Google Shopping app, which advertises your products on Google. With Herladbee you don’t need to create new accounts and fill-in more registration forms. It is enough when you log in with your e-store profile. We help your business to gain new converting customers what increases ROI and reduces CAC rates. 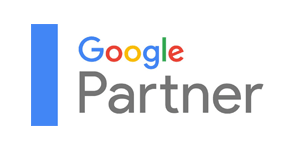 Read more about: Google Shopping Ads Case Studies, Product file optimization, How to use Google Merchant Center. 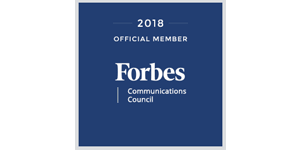 Heraldbee hires experts with Google Partners status and members of the Forbes Community Council. We exchange our experience with the most significant industry leaders. We are always up-to-date thanks to the participation in all major industry conferences. What makes Heraldbee a great Channable alternative? 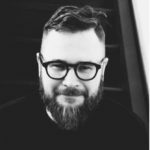 What differentiates us from Channable is the fact that you need to follow significantly fewer steps to launch your campaign. There’s no need to break through a load of complicated settings because the software is fully intuitive. Our 7 day trial is free and provides you with the most important information on how to configure your shop’s settings for the greatest visibility in Google Shopping.